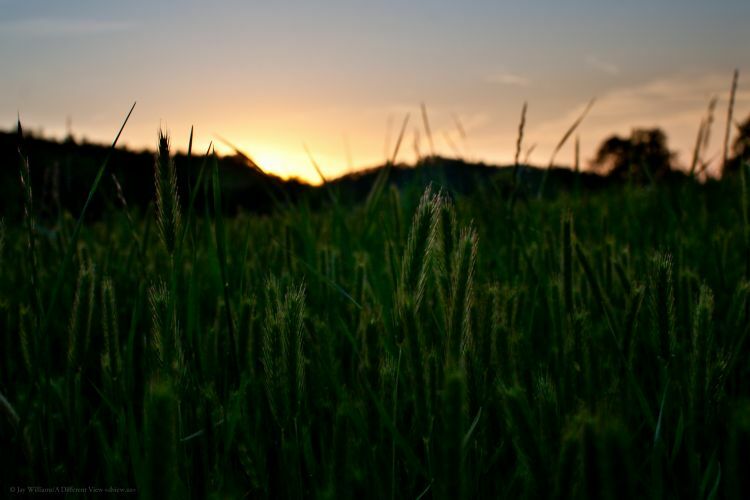 One evening, at an open field nearby my house, I decided to take my new 28mm f1.8 lens and capture a sunset in combination with the tall grass in the field. The dynamic range in the photo was quite extreme, but thanks to the RAW image format, I was able to normalize the dynamic range so you can both see the grass, and the sky. I hope you enjoy it!